Cutting-edge research will be presented on the varied connections between positive psychology and mental health. By examining the neuroscience, evolutionary, and genetic roots of both positive and negative states of being and their influence on mental health, the presenters will discuss prosocial strategies such as resilience, mindfulness, optimism, and compassion. These factors facilitate healthier states of being, as well as effectiveness in combating stress, trauma, and in enhancing wellness. The day’s program will expand the participant’s knowledge base as well as provide useful insights into strategies and interventions on better understanding mental health. The program will again combine nationally recognized experts followed by a panel discussion and question and answer period. This years symposium will not be videotaped. Explain and define the key evolutionarily adaptive prosocial tendencies known to influence happiness and social well-being. Identify common myths and barriers to experiencing and expressing our core pro-social potential. Survey state-of-the field concepts regarding biological origins and consequences of trauma, stress and illness vs. prosociality and well-being. Understand how the varieties of prosociality: compassion, kindness, gratitude, awe, afford emotional agility, resilience to trauma, and overarching happiness in life. Practice using empirically tested techniques, found in studies of mindfulness, narrative and perspective, for managing stressful experiences by exercising prosociality oneself. Understand effective strategies for fostering prosociality amongst groups, as leaders or members of organizations. 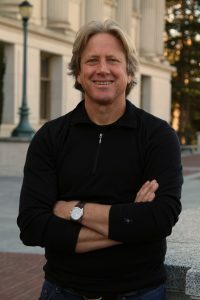 Dr. Dacher Keltner is a Professor of Psychology at the University of California at Berkeley, Director of the Berkeley Social Interaction Lab, and serves as the Faculty Director of the Berkeley Greater Good Science Center. His research focuses on the biological and evolutionary origins of compassion, awe, love, and beauty, as well as power, social class, and inequality. Dr. Keltner is the author of The Power Paradox, as well as the best-seller Born to Be Good: The Science of a Meaningful Life and The Compassionate Instinct. He has published over 190 scientific articles, including seminal works on the psychology of awe (Keltner & Haidt, 2003) and is the co-author of two textbooks. He has written for the New York Times Magazine, London Times, and Utne Reader, and his research has been covered in Time, Newsweek, the Wall Street Journal, the New York Times, CNN, NPR, and the BBC as well as many other outlets. 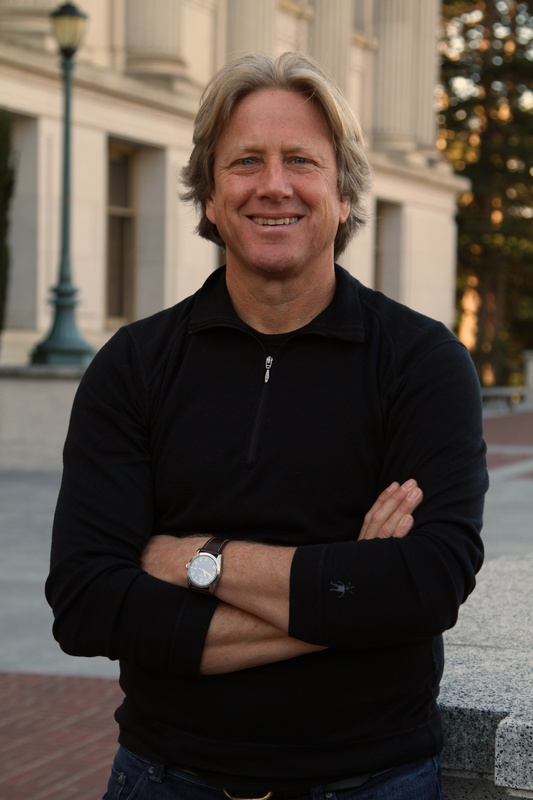 In addition to his university work and research, Dacher Keltner has collaborated on projects at Facebook and Google. Most recently, Keltner was the scientific consultant for Pixar’s highly acclaimed film Inside Out, for which he helped revise the story emphasizing the neuropsychological findings that human emotions are mirrored in interpersonal relationships and can be significantly moderated by them. He has twice presented his research to His Holiness the Dalai Lama as part of a continuing dialogue between the Dalai Lama and scientists. He has received outstanding teacher and research mentor awards from UC Berkeley, and he has seen 20 of his PhD students and post-doctoral fellows become professors. Dr. Emiliana Simon-Thomas is the Science Director at the Greater Good Science Center at UC Berkeley, where she oversees its research fellowship program, supports key scientific initiatives like Expanding the Science and Practice of Gratitude, and co-instructs the Massive Open Online Course (MOOC) GG101x: The Science of Happiness. She earned her doctorate in Cognition, Brain, and Behavior at UC Berkeley, examining how emotions influence thinking, and which biological systems fuel prosocial states like compassion or the urge to cooperate. As GGSC Science Director, Dr. Simon-Thomas serves as an expert voice on foundational as well as emerging scientific research on prosociality, as well as evidence-based programs geared toward fostering a kinder, more compassionate world. She also writes, teaches and lectures widely about the measurable benefits of human prosociality and how to strengthen it to improve health, well-being, social life, and work. 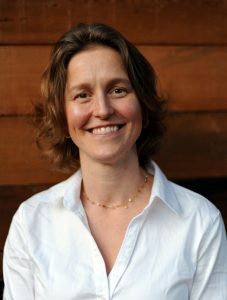 In addition to her academic and popular publications, Dr. Simon-Thomas recently served as co-editor of the 2017 Oxford Handbook of Compassion Science, a transdisciplinary compendium of empirically rich articles from world-class experts. She also provides consultation to organizations aiming to create products with more prosocial impact, or enhance levels of trust and teamwork amongst the culture within. Overall, Dr. Simon-Thomas’ work spotlights the science that connects health and happiness to social connection, care giving, and collaborative relationships, as she continues to examine the potential for—as well as the benefits of—living a more meaningful life. This course is provider- approved by the California Board of Registered Nursing #881 for 5 contact hours. This course has been approved for 0.5 CEU’s by Dominican Hospital. Dominican Hospital is an agency recognized by the Physical Therapy Board of California to approve courses for continuing education units (CEU’s). Santa Cruz County Behavioral Health (SCCBH) is approved by the California Psychological Association (CPA) to provide continuing professional education for psychologists. The California Board of Behavioral Sciences (BBS) now recognizes CPA continuing education credit for license renewal for LCSW’s, MFT’s and LPCC’s. SCCBH maintains responsibility for this program and its contents. Provider number SAN121, 5.0 hours. This Live activity, Enhancing Mental Health: Strategies for Addressing Trauma and Strengthening Resilience, with a beginning date of 03/02/2018, has been reviewed and is acceptable for up to 5 Prescribed credits by the American Academy of Family Physicians. Physicians should claim only the credit commensurate with the extent of their participation in the activity. PLEASE NOTE: Certificate processing may take up to 6-8 weeks. PARTIAL CREDIT WILL NOT BE GIVEN: To receive course credit, one must stay to the end of the program, complete and turn-in the course evaluation. This years symposium will not be videotaped.